Part of one of the biggest blockbuster trades in NHL history, Doug Gilmour knows a thing or two about adapting to a new team and its teammates. Ahead of the March 1 Trade Deadline, here’s Gilmour’s top tips for players who find themselves on a new team. 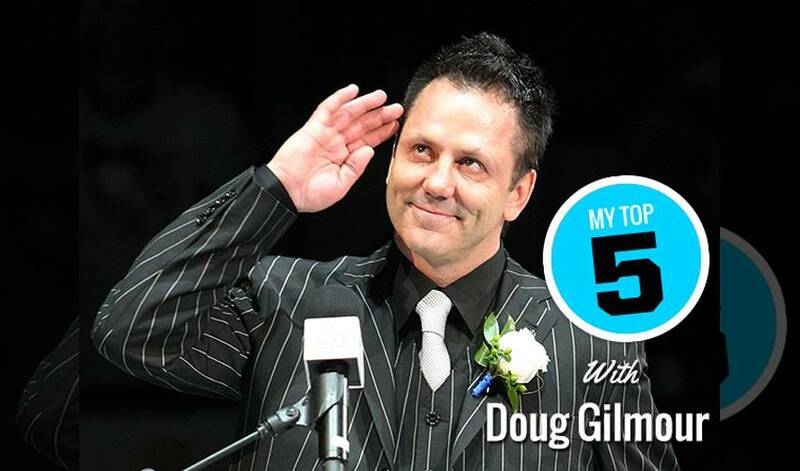 Part of one of the biggest blockbuster trades in NHL history, Hall of Fame legend Doug Gilmour knows a thing or two about adapting to a new team and new teammates. The veteran of 1,474 NHL regular season games was part of a 10-player swap on January 2, 1992. Gilmour was dealt from the Flames – along with Ric Nattress, Kent Manderville, Jamie Macoun and Rick Wamsley – to the Toronto Maple Leafs in exchange for Gary Leeman, Craig Berube, Alexander Godynyuk, Michel Petit and goalie Jeff Reese. Ahead of the March 1 Trade Deadline, here’s Gilmour’s top tips for players who find themselves on a new team.